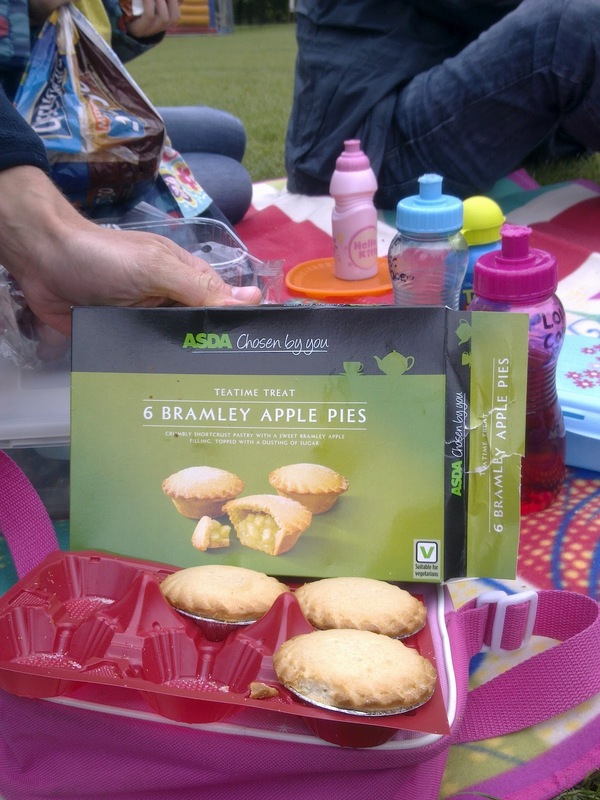 Pierate - Pie Reviews: Have a Piecnic for Picnic Week - Just add pie! Of course you won't be surPIEsed to hear we've rated a fair few pies that would be great to eat at a piecnic, with over 500 pies now reviewed on the web's leading pie review website. But did you know that today is not only National Picnic Week in the UK, but also International Picnic Day?! So go on... what better excuse do you need to get out there and make a picnic a piecnic?! The World's first ever Piecnic took place on Sunday 3rd August 2014! 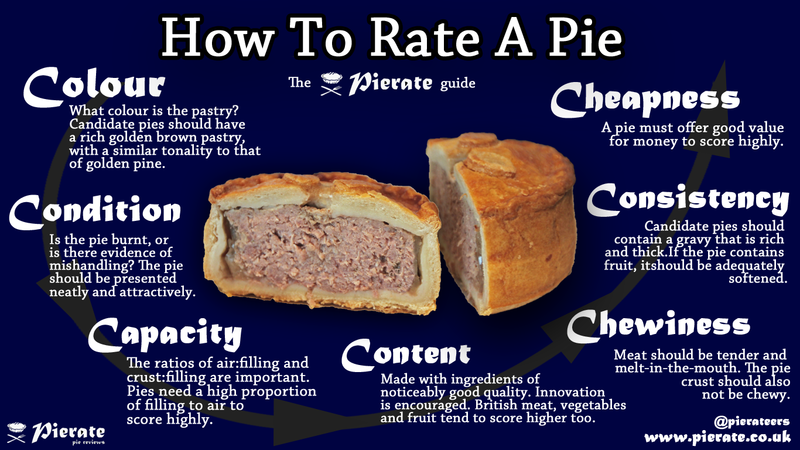 Read the review of it and watch the campaign video in our article "The world’s first piecnic – we just added pie!" All that leaves me to say is – why wouldn’t you?! Especially with it being National Picnic Week this week, plus Father's Day this coming Sunday! So go on... enjoy the sunshine this summer and make your picnic a piecnic. Just add pie!